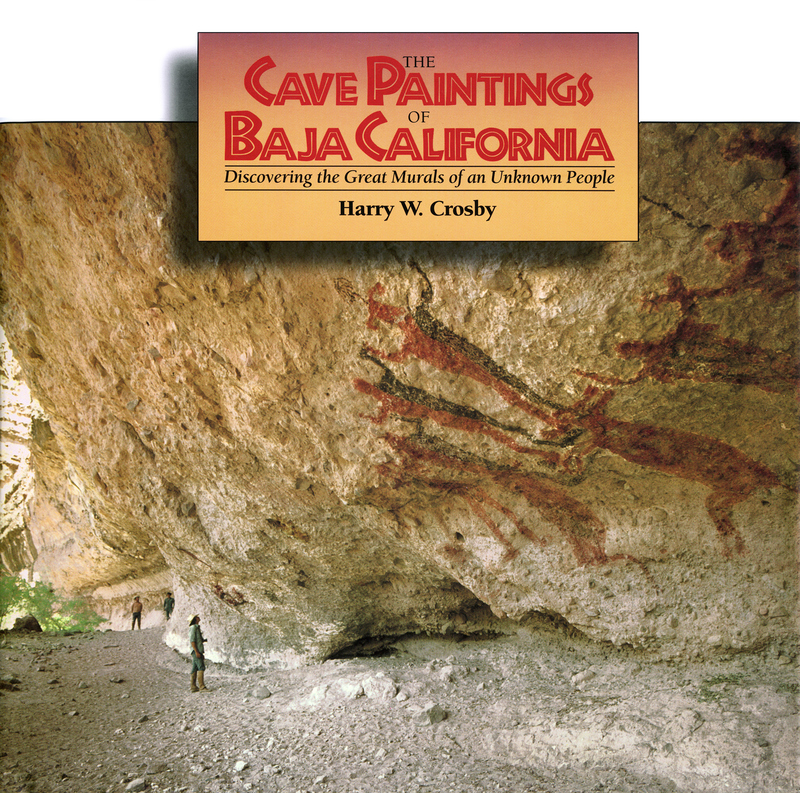 Harry W. Crosby's explorations, studies, and writings establish him as one of the foremost authorities on Baja California's colorful past. Crosby was born in Seattle, Washington, in 1926, then moved with his family to La Jolla, California in 1935. He graduated from La Jolla Junior-Senior High School in 1944 when there was a little more than a year left in World War II. He enlisted in the U. S. Navy and attended Occidental College in Los Angeles as a pre-medical student. In 1947, while working at a salmon cannery in Alaska, Crosby was accepted into U.S.C. medical school but did not accept it. Instead, having married, he then became a science teacher for the next 12 years. Following his teaching career, Crosby decided to become a photographer, working extensively in Mexico. 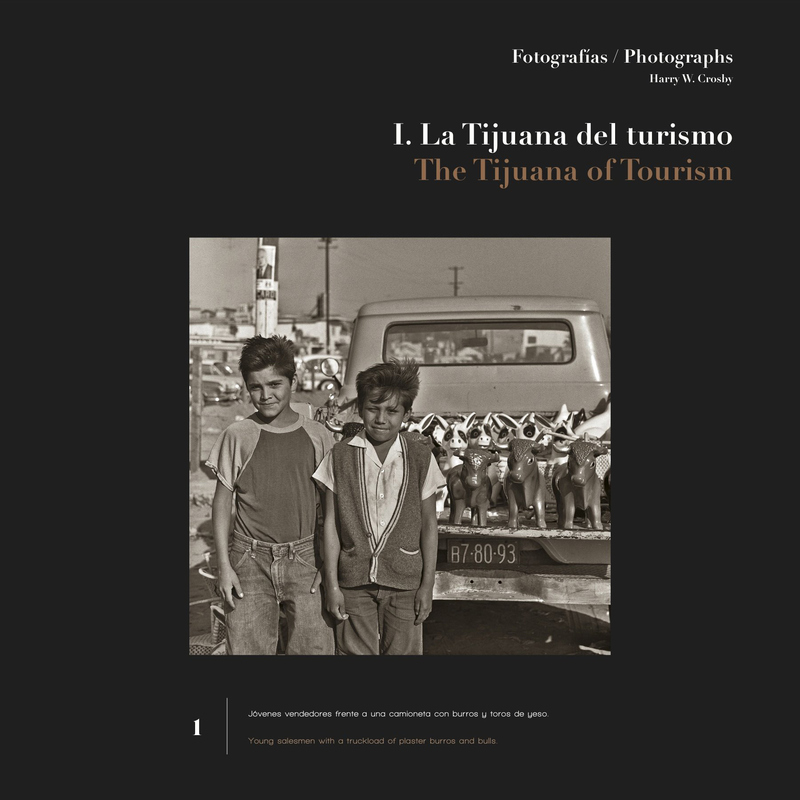 One of his first photo assignments came from a magazine that hired him in 1964 to photograph Tijuana for a special issue entirely devoted to that topic. Seventy of these photographs illustrate 'Tijuana 1964', a recent binational publication. In 1967, he was commissioned as photographer for 'The Call to California', a book to commemorate California's bicentennial. He was given the task of following the route of the Portola/Serra expedition of 1769 to make photos to illustrate a text derived from diaries of the trekkers who soon founded San Diego as a base for Spain's claim to what is today the state of California. He rode 600 miles in Baja California, on mule-back and on trails far from the then-wheel track road, to the remotest areas of Baja California. Since completing that first work, he has logged over a thousand miles in the saddle over harsh and barren terrain to interview the Baja peninsula's isolated ranchers and discover its amazing prehistoric art and cave paintings. 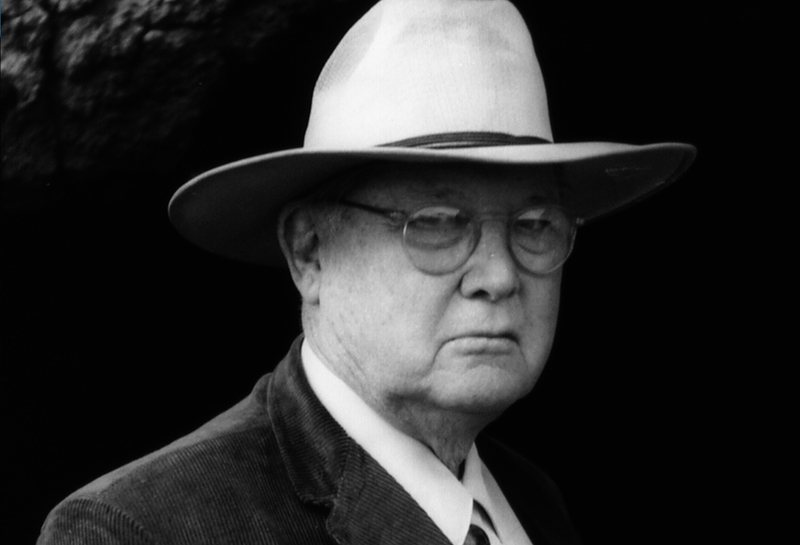 Prior to these expeditions, and despite written historical documents, public knowledge of the Great Murals remained small until the 1940's; Erle Stanley Gardner, the writer of detective stories, made a hobby of Baja California exploration. His trips were recorded in a series of adventure books, and over this time he developed a coterie of friends who helped him explore the remotest parts of the peninsula. 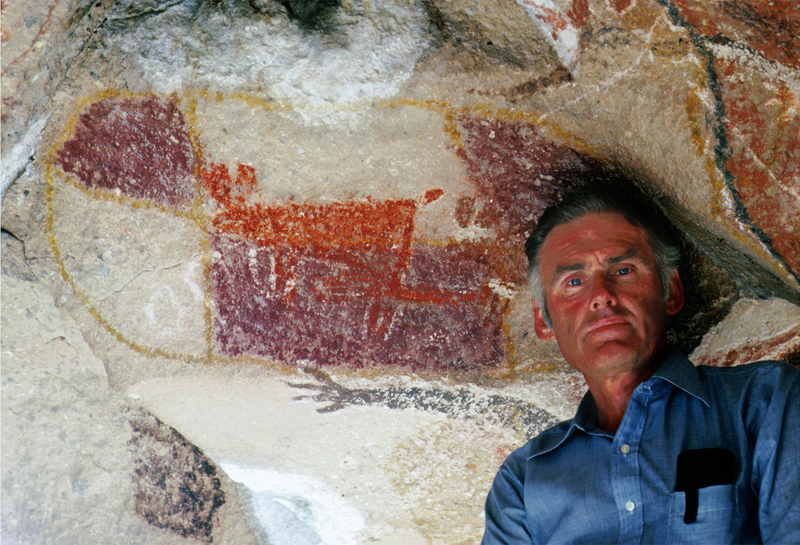 With even the use of helicopters, Gardner was taken to the rock art sites which, given the scale and the nature of them, he now realised were of major archaeological importance. This led to the interest in the Great Murals being taken up by Dr. Clement Meighan of the University of California at Los Angeles. Gardner went on to write his book 'The Hidden Heart of Baja'. Crosby's expeditions and documentation took the research to the next level. 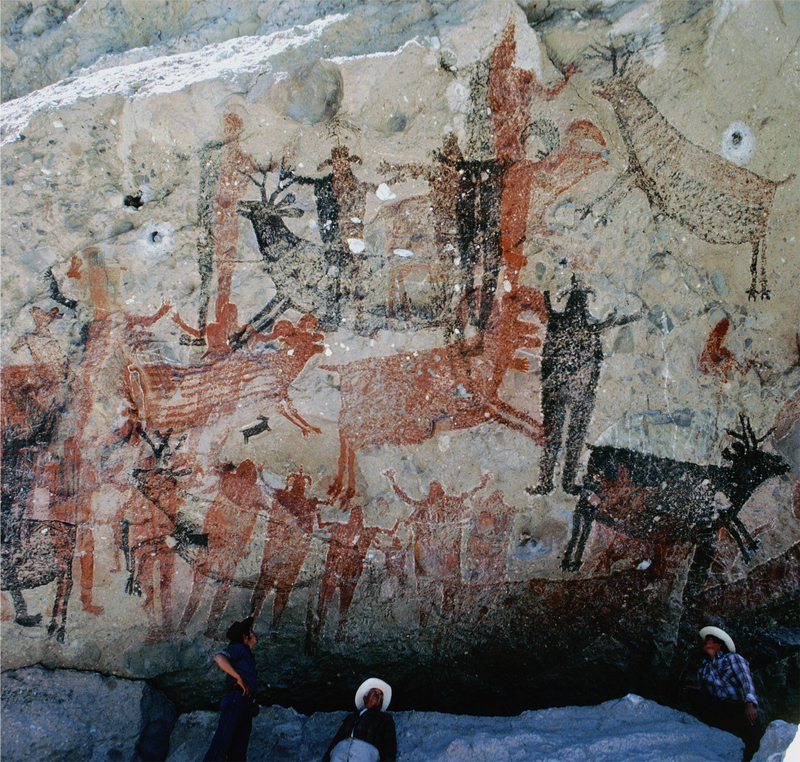 In his book 'The Cave Paintings of Baja California: Discovering the Great Murals of an Unknown People', he reveals the artistic splendours of Baja California as well as providing over 200 previously undiscovered rock art sites. When visited recently by Dr. Jean Clottes, then Director of the Chauvet Cave investigation, he said that he was "staggered by the extent and preservation of the paintings" and "in his opinion they should be considered as an American 'Lascaux' in terms of importance to the World's Rock Art Heritage. 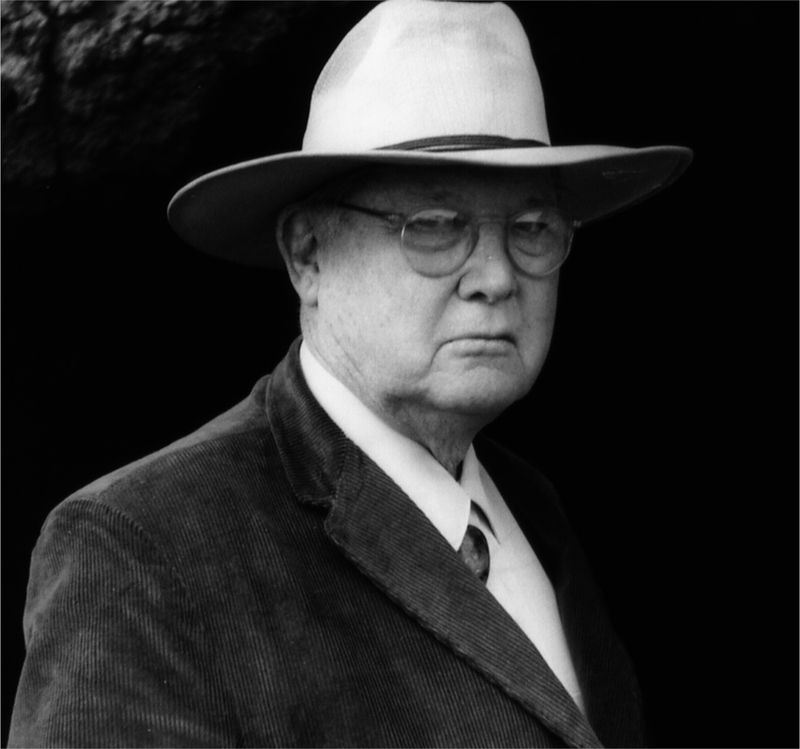 He went on to site Harry Crosby's book as a Baja Bible. Indeed, Harry Crosby's explorations, studies, and writings establish him as one of the foremost authorities on Baja California's colorful past. Harry W. Crosby's other books include 'The King's Highway in Baja California', 'The Story of El Camino Real; Last of the Californios', 'Antigua California: Mission and Colony on the Peninsular Frontier, 1697-1768', 'Gateway to Alta California', a history of the 1769 Portola Expedition, and 'Portrait of Paloma', a novel.